The South End has recently become the choice neighborhood for Boston’s young families, working professionals and artists, among others, and its known best for its many parks, funky shops and its acclaimed cafes and restaurants. The nearby intersection of Tremont Street and Massachusetts Avenue offers great access to the entire City by foot or public transit. The building contains five furnished one bedroom apartments and one furnished studio apartment, each of which sleeps 2-4 comfortably. All furnished apartments are available for nightly, weekly and monthly rentals. This building was re-built from the bricks in at the end of 2011. The apartments all have central AC and heat and share 2 washers and dryers located in the basement and free for people to use. Each of the apartments has a queen bed in the bedroom and a queen sleeper sofa in the living room. Please see the individual apartment pages for a full list of amenities. 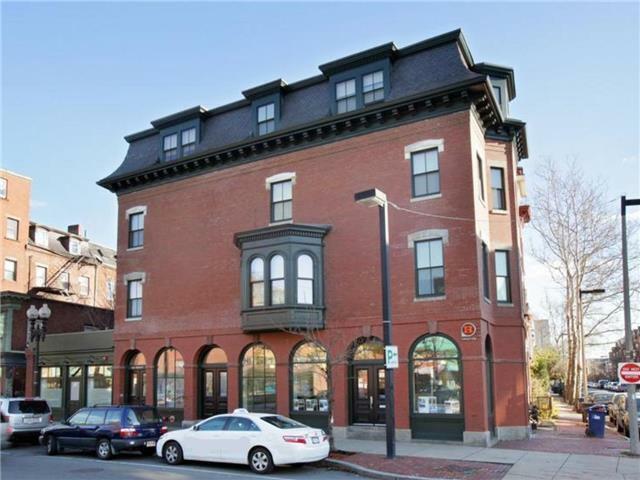 This location offers easy access by foot to all that the South End has to offer and the Back Bay. All other parts of Boston can be easily accessed via public transit or taxi. The nearest subway stop is 1.5 blocks away – the Mass Ave stop on the Orange Line. The #1 bus also picks up <1 minute away from the building. Logan Airport is <20 minute taxi ride; the Boston Common and Public Garden are <25 minute walk or <10 minute taxi; Fenway Park is <25 minute walk or <5 minute taxi ride; Boston Medical Center is <5 minute walk and Longwood Medical area is either a 20 minute subway ride or a 10 minute taxi ride; the Hynes Convention Center is <16 minute walk and the Boston Convention and Exhibition Center (BCEC) is a short, <10 minute taxi ride or a <15 minute bus ride; Boston University is <10 minute subway or taxi ride, Berklee is a <10 minute walk and Northeastern University, Wentworth and MassArt are all <5 minute taxi ride; Harvard University and MIT are a short bus ride away.